Royal Challengers Bangalore are going through a thin time in the ongoing edition of the Indian Premier League. They have won only two matches this season. In their most recent encounter, against the Chennai Super Kings, they believed they had the game in their pockets. Fifties from AB de Villiers and Quinton de Kock had helped RCB post a huge total of 205 on the board. In the run chase, the Chennai Super Kings had choked big time to reel on 70/4 at one stage in the game. It was stunning turnaround from CSK with Ambati Rayudu and MS Dhoni guiding their side to a stunning win. RCB would look to get their campaign back on track when they take on Kolkata Knight Riders on Sunday. RCB have lost four games out of six and need to win every match from now on to qualify for play-offs. RCB had lost the away clash against KKR early in the tournament. KKR would look to get back to winning ways after losing the clash against Delhi Daredevils. Best economical pick – Nitish Rana has been a revelation for the Kolkata Knight Riders this season. He has added solidity to the top order and has shown enough for people to be convinced that he can take the next step. Depending on the situation, he can play defensively and then if the need arises, can be far more expansive with this strokes. 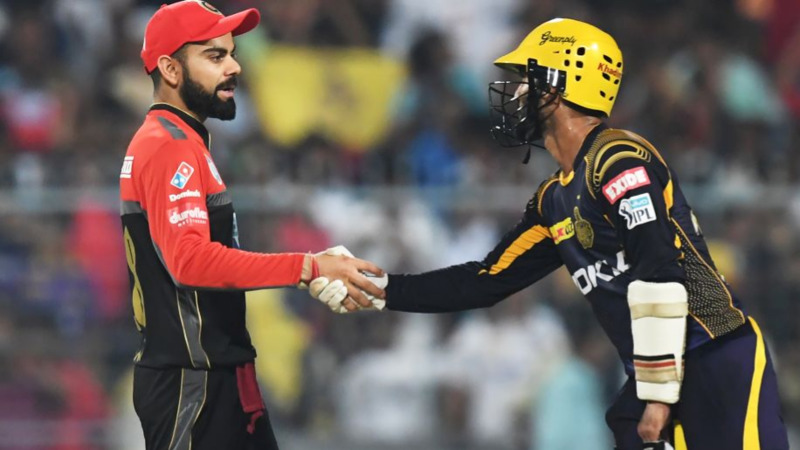 Top captains & vice captains – RCB camp were struggling with form and desperately needed a win to stay afloat in the competition. It was AB de Villierswho played a thundering knock of 90 runs in just 39 deliveries against the Delhi Daredevils to win the game for his side. Later in the next game, he played yet another cracking knock of 68 off mere 30 deliveries. Andre Russell has been among the key cricketers of the Knights. He has been phenomenal with his power-hitting prowess. 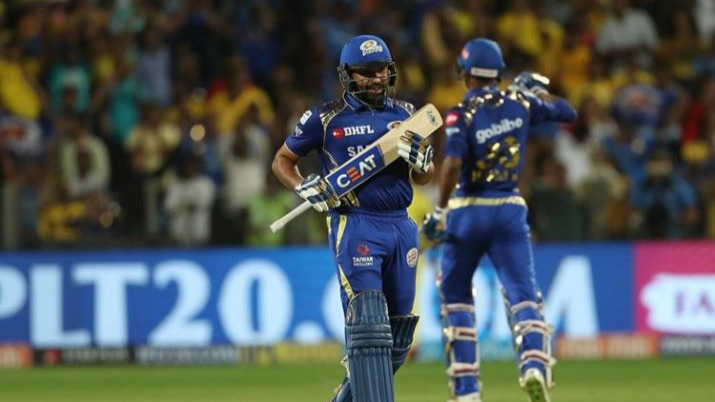 Russell scored a fiery 44 off 30 balls in the last game against Delhi Daredevils, with his innings including 4 massive sixes. Smart pick – Umesh Yadav has led the RCB bowling attack from the front with his impeccable bowling. By virtue of his performance, Umesh Yadav ranks third on the Purple Cap List. He has scalped nine wickets from six matches. In the last match too, that RCB lost against Chennai Super Kings he returned with figures of 1/23. Cautious Pick – Corey Anderson's start to the 2018 IPL season had been largely forgettable. In the last game against CSK, First he struggled to score runs and was dismissed for two runs made off eight deliveries. 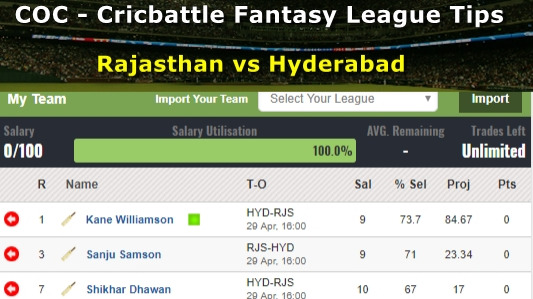 Then, he conceded 58 runs in 3.4 overs and thus ruled out any chance of victory for RCB.